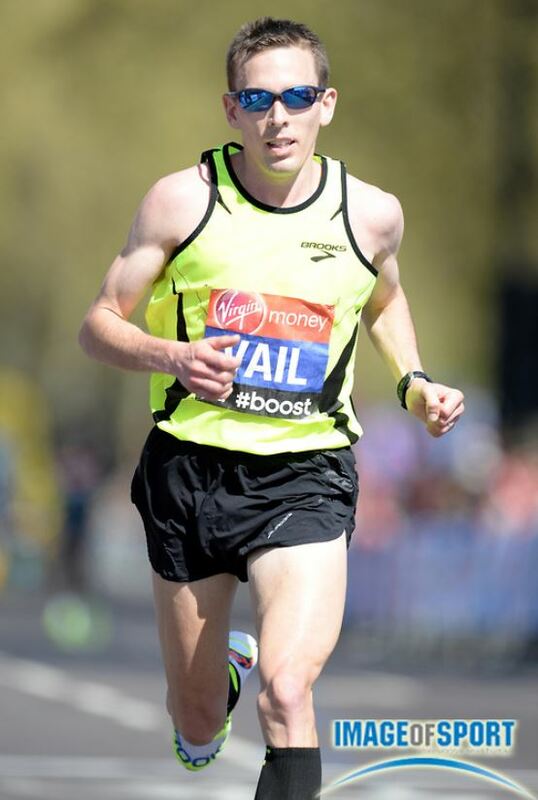 Before taking on the Boston Marathon, Ryan explains his top tips to a successful Marathon Taper leading up to race day. Ryan is an Online Running Coach for RunDoyen and you can visit his personal profile page at RunDoyen.com/Ryan where he offers Personal Coaching, Custom Training Plans, or Video Chat Consultations. Reducing your weekly mileage is common sense, but it should be a planned, consistent descent rather than a quick drop the last week. Use the last 4 weeks to reduce volume by about 10% per week. This will allow you to run faster in your workouts and start the recovery process for your legs after a tough Marathon training block. For the final week, listen to your body and do your best to mostly ignore your weekly total. You can tentatively plan on the 10% rule, but remember, you’ll be running over 26 miles on Sunday, so it won’t take much to hit that number. The key to the last week is feeling fresh and rested above all else. Try to plan your races in a way that allows for this type of taper. I decided to race the US 15km Champs 5 weeks out from the race because I knew that allowed me time to have another 1-2 weeks of high mileage and still follow the 10% guideline heading into the Boston Marathon this year. You should be vigilant with your diet throughout the Marathon training process, but as your volume decreases, it is easier to cut out some of the extras as your appetite should slowly fall in line with your training load. Continue to eat as much as your body craves, but use this time to make better decisions when possible. This can include focusing on leaner proteins, whole grains over white flour, less beer and wine, etc. Don’t worry about your weight, just worry about how you feel. In my preparation for the 2013 NYC Marathon, I put a little too much pressure on myself regarding the number on the scale. I dropped to the lowest weight of my career, not necessarily an unhealthy level, but the energy wasn’t there on race day. The only numbers that matter are those on the watch. For my final weeks leading up to Boston, I am focusing solely on quality of food and how I feel day to day in training. I’m not even looking at the scale. You’ll have a little extra time on your hands with less training, so when possible, use it to rest more: Take a nap on the weekend, get to bed earlier, sleep in a tad longer. Sleep is when the majority of recovery occurs, so this could be a huge boost come race day. I am fortunate enough to get 8-9 hours of sleep nearly every night, depending on how my 4 month old is feeling, but the extra rest during the taper comes during the day. On a beautiful April day I have to force myself to lie down rather than head outside like the rest of the neighborhood and mow the lawn, pull the weeds, clean the gutters, etc. There is plenty of time for that post-race! If you are feeling wiped out heading into a particular workout or longer training run during your taper mode, don’t hesitate to skip the session and either run easier and shorter, or simply take a day off. You aren’t going to get much fitter over the last few weeks, but you can dig yourself into a hole that is very difficult to crawl out of. The time to be tough has passed. It’s now time to be smart. I have put pressure on myself in the past to nail that one last workout as a confidence booster, but I am fortunate to have a coach who can usually talk me out of potentially damaging my race goals by pushing too hard too late. Take some pressure off yourself by consulting with someone knowledgeable in the sport and give yourself reassurance that you are not losing fitness during your taper, and that the race performance is the only thing that truly matters at this point. You will likely be bouncing off the walls these final weeks as the training load decreases. Use this extra energy to focus on your race plan, travel plans, nutrition plans, warmup plans, etc. Compared to shorter races, the marathon is largely about risk aversion. Taking the time to plan out logistics will allow you to beat competitors you would normally have no business beating. Because this will be my first time competing in Boston, the planning takes a little more effort. For example, the start line is basically the full 26 miles away from the finish, so this will make breakfast tricky as the transportation will be very time consuming. If necessary I need to prepare food I can eat on the go so that I am able to maintain the same timing as I have during training to ensure proper digestion and comfort. The course also presents a unique challenge with a 5km downhill start, point to point nature of the course, and unpredictable weather. I am doing my best to consult with past Boston participants in order to hopefully learn from their course mistakes. Personal Coaching, Custom Training Plans, Video Chat Consultations.